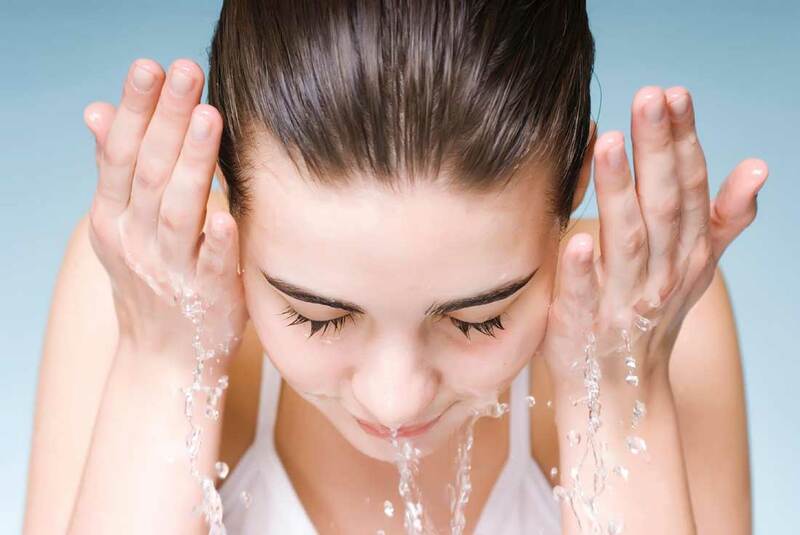 Keeping the skin looking fresh and beautiful is a challenge for everyone. And if you’re faced with the additional issues related to skin pigmentation or discoloration, the challenge becomes even greater. Unfortunately for many, daily frustrations with concerns such as dark spots, uneven skin tone, freckles or pigmentation are the reality. Luckily, you’re not out of luck when it comes to coping with these issues. We spoke with the skincare and beauty researchers at Adore Cosmetics for their top tips on dealing with pigmentation. The sun can cause concerns for almost everyone, but if you’re dealing with the challenges of skin pigmentation, that’s especially true. Those with problems with skin discoloration will want to reach for the SPF 30 or higher every time they head out into the sun. Taking extra precautions such as long-sleeve clothing or wide-brimmed hats is also a good idea. All aspects of a good skincare routine are important for dealing with discoloration, but exfoliation can play a very important role. It removes dead skin cells and evens out the skin. 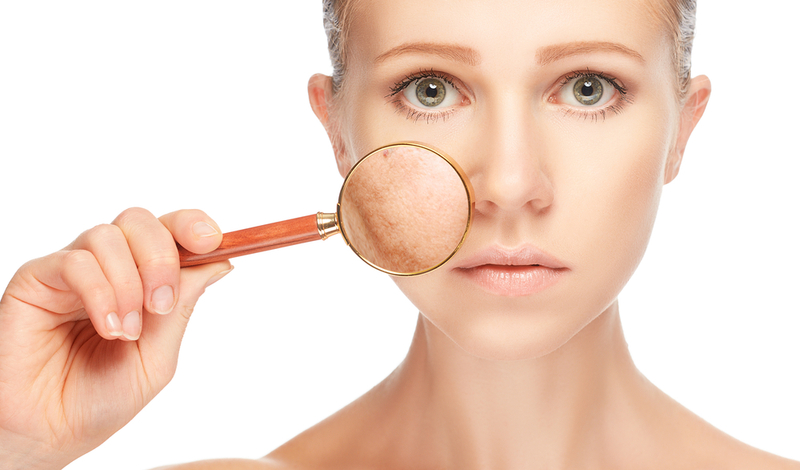 Those who deal with discoloration may want to consider exfoliating twice a week. A diet rich in fruits, vegetables and plenty of water will keep your skin nourished and hydrated to fight off the issues related to skin discoloration. It will also pack your body with healthy antioxidants, which have been shown in studies to help the skin repair itself and heal. Some skin problems simply require more help than a good diet, a regular skincare routine and a smart sun protection plan can manage. In these instances, seeing a dermatologist is the way to go. These health care professionals have numerous cutting edge treatments at their disposal for managing skin discoloration. Adore Cosmetics has had a longtime focus on solving skin discoloration for customers, using gemstones, antioxidant vitamins and other proven ingredients. To stay up to date with the latest news about the company, visit the Adore Organic Innovation Twitter page.